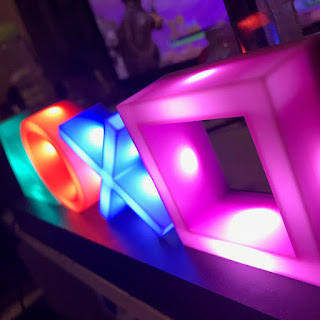 There's nothing we like more than spending some fun family time together, so we were really excited to receive this cool PlayStation mailer which was filled with amazing PS4 Game and activities to keep the whole family entertained. PlayStation know that playing games together is not only fun and a meaningful experience, but there are some days when you want to be competitive and other days when you just want to play alone or play a very chilled out game, With so many games for everyone in every situation, whether your playing alone, online or with the family there is so much fun to be had. Here are some of our favourite games. 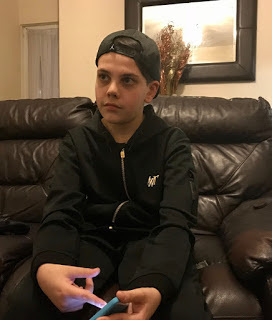 We are all quite competitive so this FIFA is an all-time favourite game, I must admit I'm not that good, but the boys are and were overjoyed to play FIFA 19. 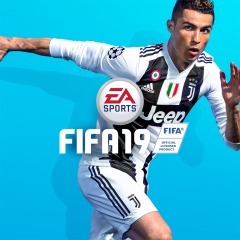 FIFA is back with FIFA 19, a cool football experience on and off the pitch. 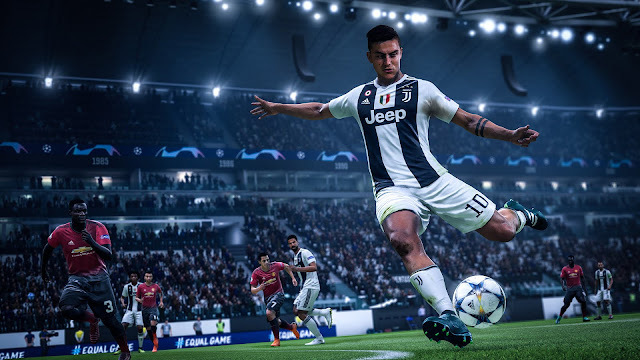 FIFA 19 offers enhanced gameplay features that allow you to control the pitch in every moment. There are cool new ways to play, including a dramatic finale to the story of Alex Hunter in The Journey: Champions, a new mode in the ever-popular FIFA Ultimate Team with optional In-game purchases. 1-4 players, the full game requires PlayStation®Plus membership to access online, available to download for £34.19. 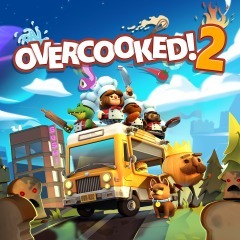 With In-game purchases optional, 1-4 players and Network Players 2-4 - Full game requires PlayStation Plus membership to access online multiplayer games. Available to download from the PlayStation store for £19.99. 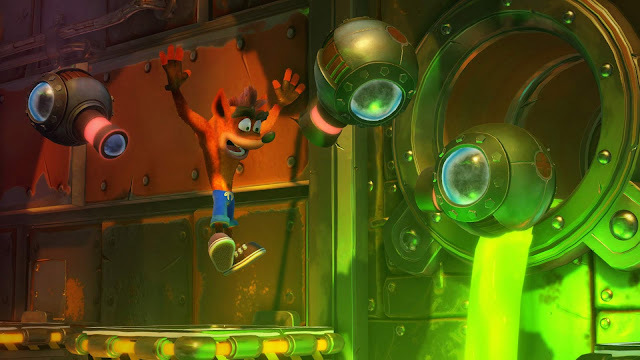 Sometimes it's nice to have a relaxing evening and play alone, I'm ever so happy that Crash Bandicoot is back, this fun adventure game will give you a host of fun challenges where you can jump, spin as you work your way through each level. Suitable for one player. 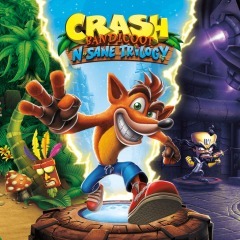 Available to buy or download from the PlayStation Store for £34.99. 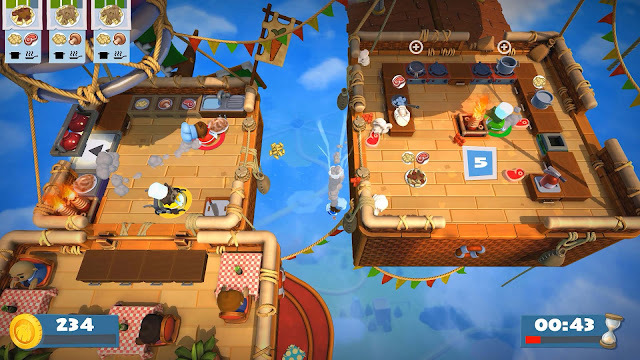 There are some games that are just great to play together, the more the merrier to help get the party started. We love playing FRANTIC, FRANTICS is an exclusive PS4 PlayLink party game. 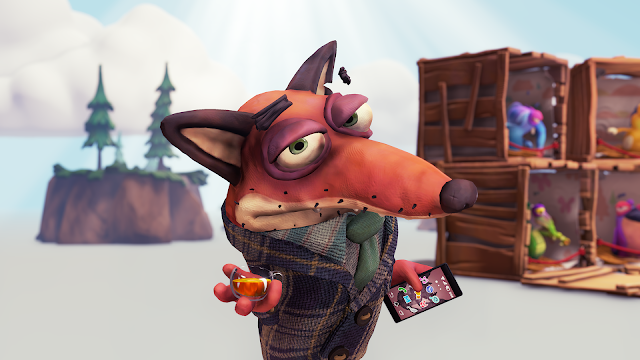 FRANTICS is hosted by the charming Fox who uses his manipulative ways to stir up the players by sending each player secret messages and missions via your mobile device, you are most defiantly encouraged to sabotage your rivals which really adds to the fun. 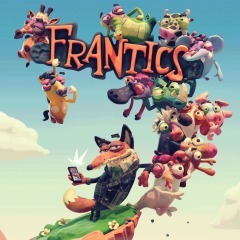 We really loved playing FRANTICS, and can't wait for the weekend so we can all get together for some more family gaming fun. FRANTICS and all of the other games we have chosen are available to download or purchase via the PlayStation Store.